Josh is very excited to be taking a leadership role in advancing the well-being of individuals, and for that matter the betterment of humankind, and he wants you to be part of it! He is very grateful to be certified as an Advanced Facilitator of the Higher Brain Living® program, and helping clients to be the very best they can be! As a facilitator, Josh helps his clients to awaken and energize the part of their mind that is designed to produce profound insight, peace of mind, and hence a life of greater purpose and fulfillment! Josh is a very satisfied former client and knows that the program has helped many of his clients move mountains in attaining many of their goals and other needs, through the use of acupuncture-like points, complemented with a series of client-led practices. 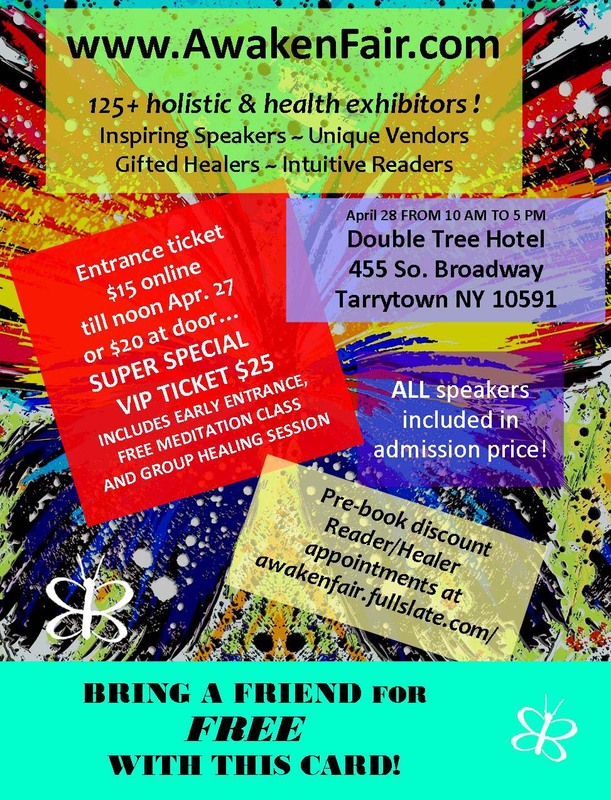 Please join Josh as he gives a presentation and exhibits at the Awaken Fair in Tarrytown, NY on Sunday April 28th, an extraordinary day-long event for a who’s who gathering of health and wellness leaders! Look up this exciting event at https://www.awakenfair.com. Nothing like being at the Awaken Wellness Fair in the beautiful Hudson Valley in the Spring, just 35 minutes north of NYC! 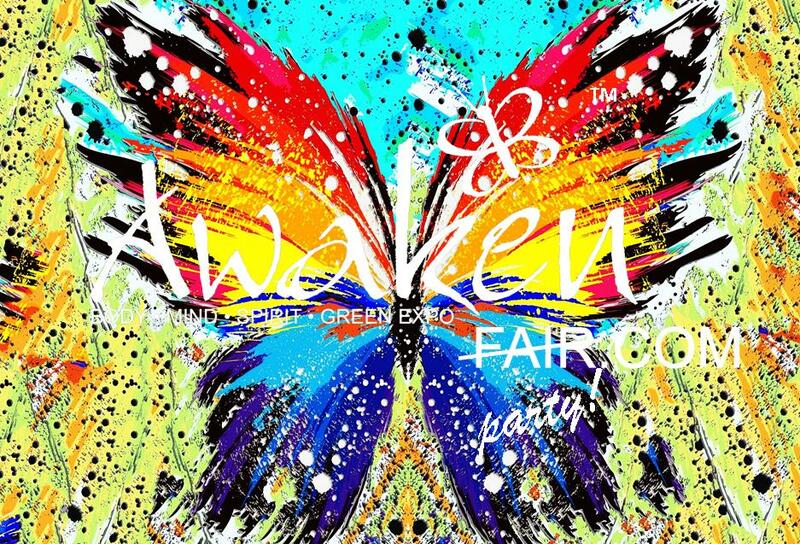 This Fair is in three Speaker Rooms right next to the Grand Ballroom — all 3 rooms are right next to the Ballroom!In addition, we have our expanded Reader and Healer area for everyone’s comfort… Yes, it’s true — the Awaken Fair just keeps on growing! For all attendees during the course of the day for the Awaken event, be entitled to make 2 scheduled future appointments for the price of one. For all who have attended the Awaken Fair on the 28th and was one of the first 500 attendees to receive an essential oils gift from Dr. Josh, here is the link to find out more about how to use your product!! Enjoy and have an awesome day! !